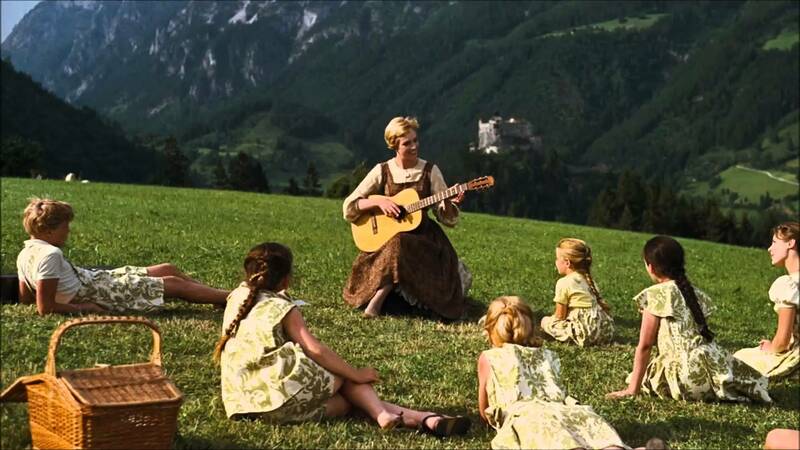 You probably know all the words to “Do-Re-Mi,” and perhaps this tune made you fall in love with music in the first place! One of the most iconic songs in theater history, “Do-Re-Mi” continues to delight audiences with its energetic pace and joyous melody. This tune is quite simply: delightful, and has been covered by many famous artists over the years, including James Taylor and Bing Crosby. 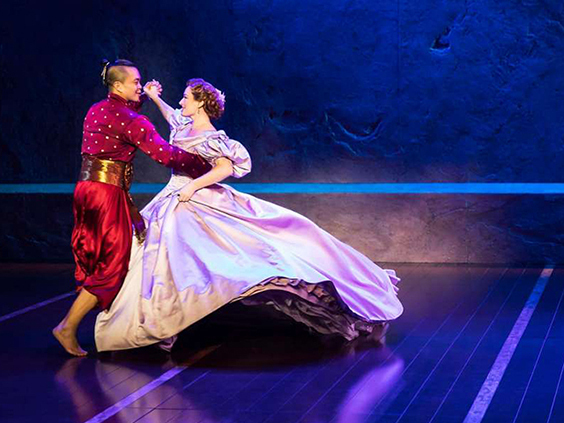 Experience this moment for yourself at the Hollywood Pantages Theatre production of The King and I! A staple of the Great American Songbook, “It Might As Well Be Spring” is a jazzy and emotional ode to youth and discovery. 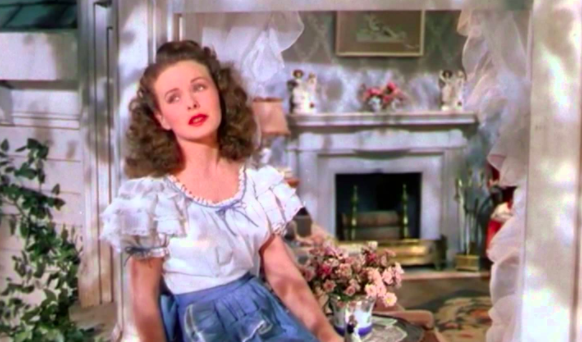 Fun fact: the song won Rodgers & Hammerstein an Oscar for Best Original Song! 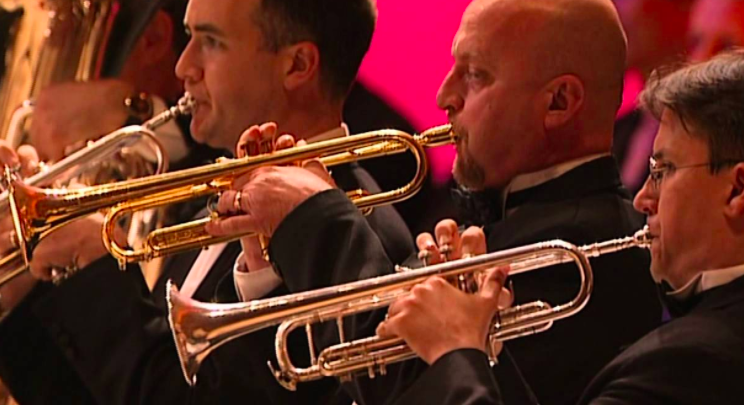 Nothing gets you excited for a night at the theater like a sweeping overture, and South Pacific delivers with something truly beautiful, dramatic, and elaborate. We dare you to not to get chills listening to this. Talk about love at first sight! 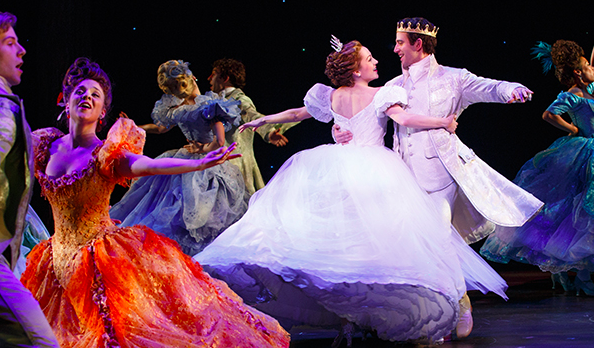 The song, the set, and that epic dress make “Shall We Dance” one of our favorite scenes from The King and I. This epic first act finale clocks in at a whopping 18 minutes, and we love every second of this stunningly choreographed sequence. 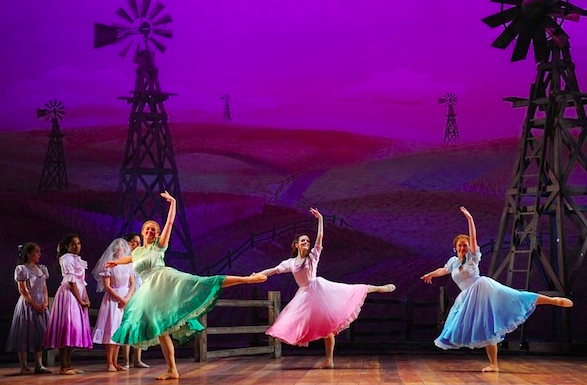 The dream ballet sequence proves that words aren’t always necessary to convey a meaningful story. “10 Minutes Ago” is the love song of your dreams; it’s a beautiful, poetic, and show-stopping number. Need more R&H in your life? 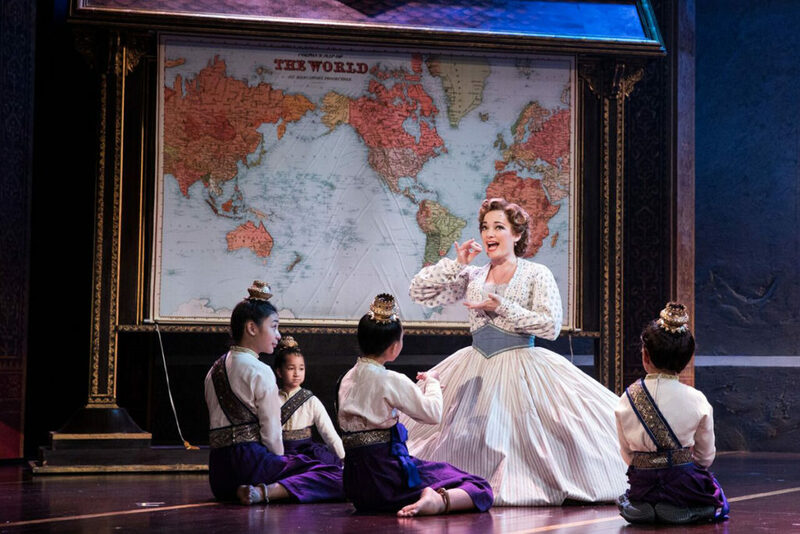 Don’t miss The King and I at the Hollywood Pantages Theatre! Tickets are available on TodayTix from $49.